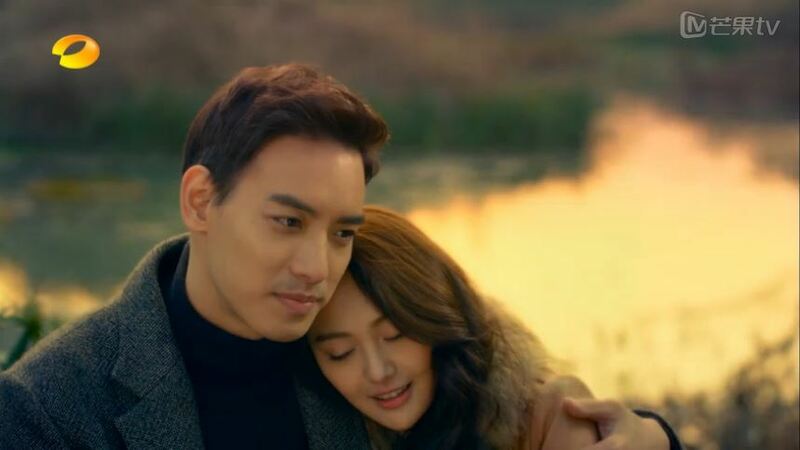 Based on the Korean drama series Queen In Hyun’s Man, this is the story of how Gong Ming, a Han dynasty scholar discovers his ability to travel through time and finds the love of his life in an actress Lin Xiang Xiang. 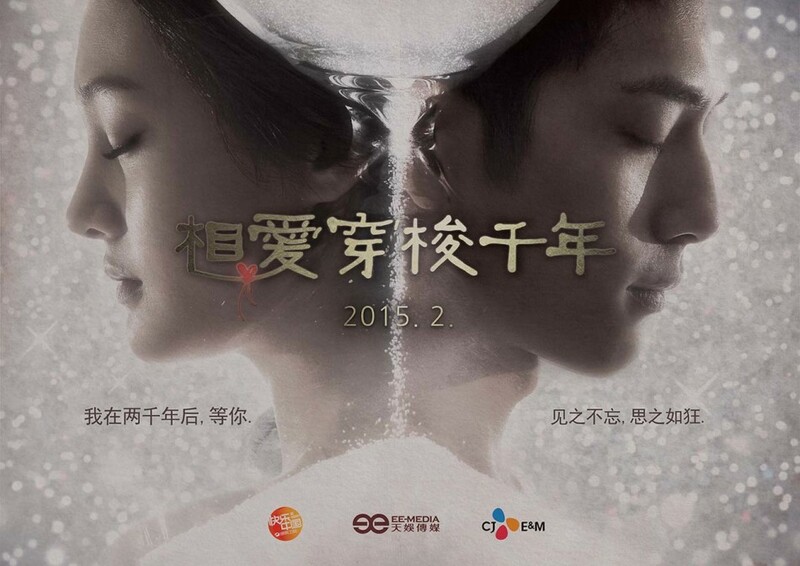 Will the pair be able to stay together in 2015 or will Gong Ming return to the past to deal with the political strife? 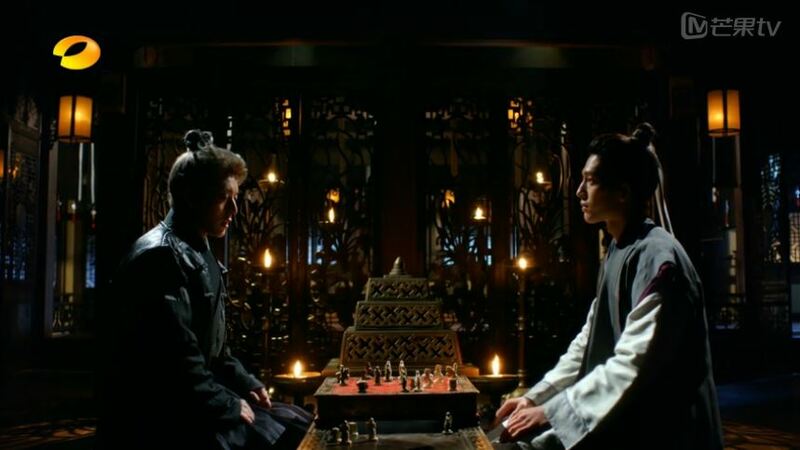 It is the year 16 B.C., we find Gong Ming playing a game of chess with a man named Wang Mang. The game is just a cover up though because they launch into a discussion about politics as they each take the other’s pieces. Gong Ming is on the side of the current emperor, but Wang Mang is scheming to replace the ruling party. 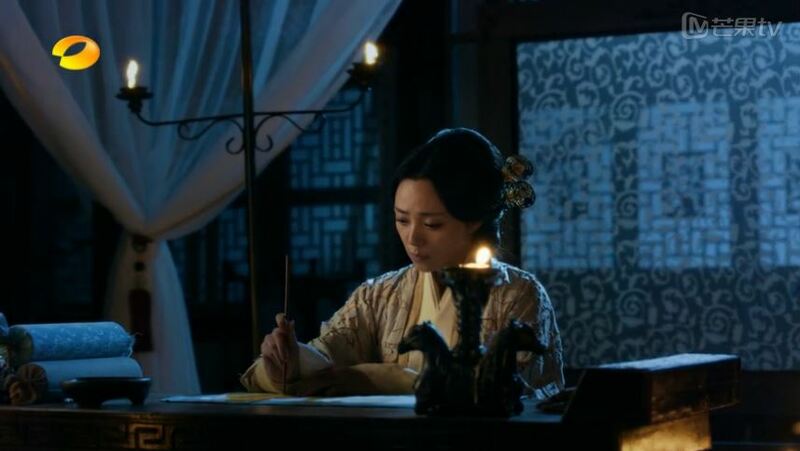 Next, we find disposed Empress Xu composing a letter to the Emperor, describing her continuous loyalty to him despite her current situation. She wonders why the Emperor insists on keeping her here when he is no longer interested in her, causing her to cry and she really does tear up just thinking about it. Meanwhile, the Emperor, Liu Ao, is watching a dance performance by Zhao Fei Yan, the new concubine who has successfully captured his heart. Soon after, three masked men ride into the palace and storm into Empress Xu’s room. The leader calls for the Empress to be killed without spilling blood because they want to fake her death as a suicide by hanging. Just then, a swordswoman appears out of nowhere and a fight ensues… in slow motion. The swordswoman finishes off the last masked man in time and successfully saves the Empress. Back in the chess game, Gong Ming lands one last piece and wins the game. Apparently the Empress was disposed of because she was accused of using voodoo on Zhao Fei Yan. Of course, Gong Ming found out the truth and is sure that Empress Xu is innocent. 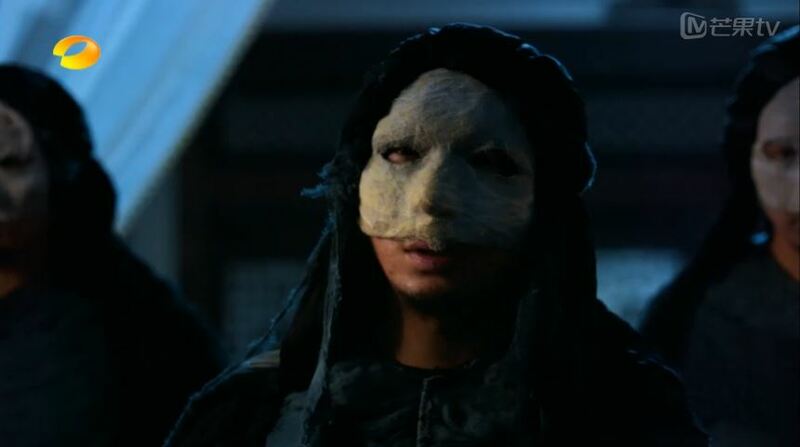 He plans on informing the Emperor, but Wang Mang tells him it is futile. 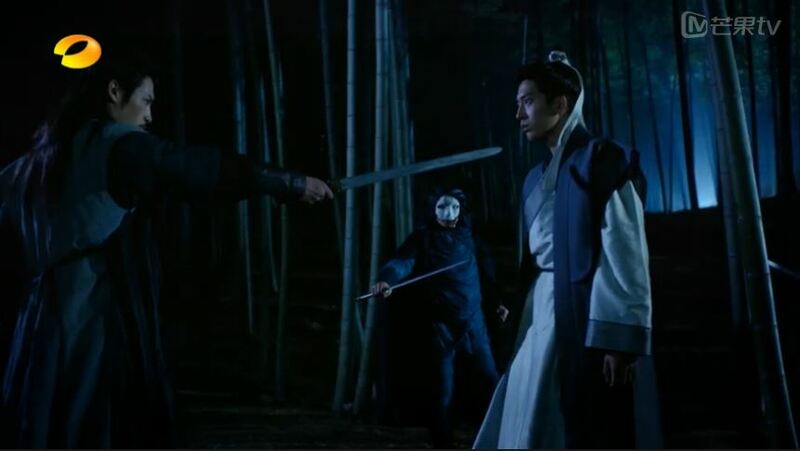 After Gong Ming departs, Wang Mang commands a swordsman to catch Gong Ming, but to not hurt him. Gong Ming meets Ying Yue, the swordswoman he sent to protect the Empress. 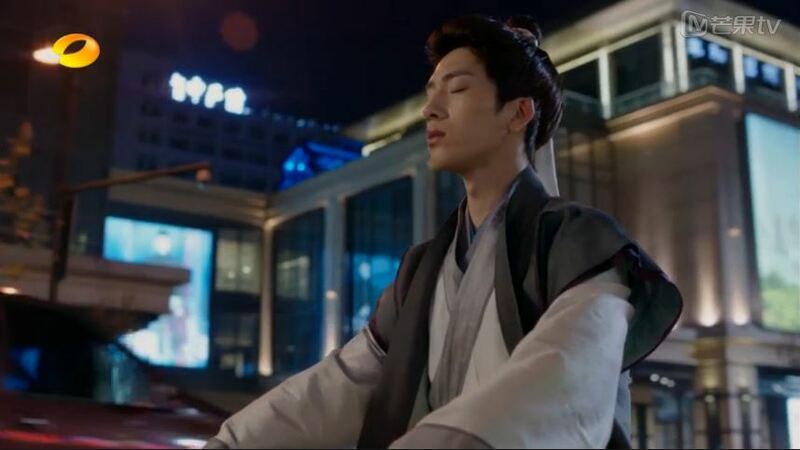 She wants to accompany him to the palace, but he is sure Wang Mang won’t do anything to him because after all, they grew up together. 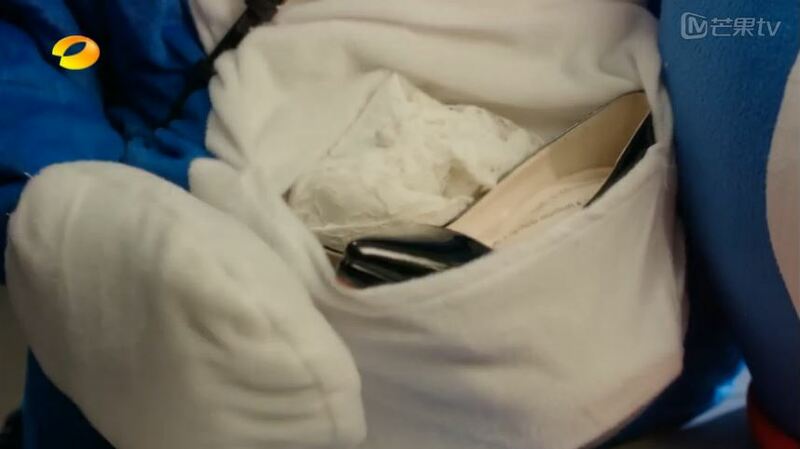 Ying Yue pulls out a jade pendant and gifts it to Gong Ming in hopes that it will keep him safe. 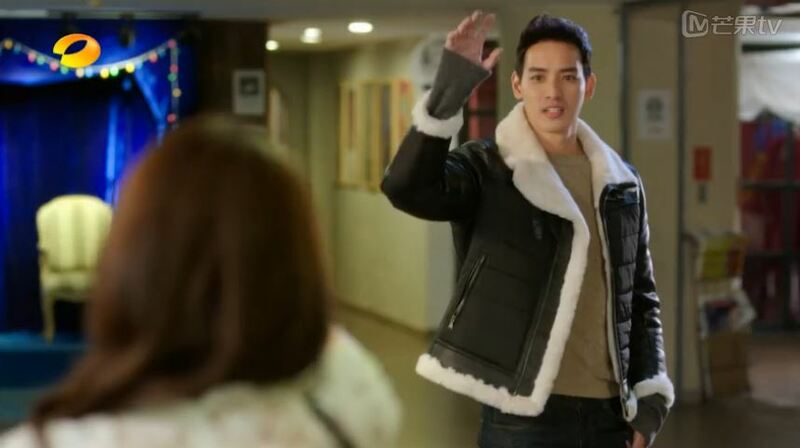 It is clear that she is soooo in love with him, but Gong Ming is either thick skulled or uninterested. Yay! Now it is year 2015, Lin Xiang Xiang is dressed up as Doraemon running down the street and trips over this little kid. Fortunately, the child is unharmed and so off she goes, rushing to her destination. Turns out Xiang Xiang is a small time actress who just finished a children’s program and didn’t have enough time to change. Since her manager is stuck in traffic with no hopes of getting to the hotel on time with the change of clothes, Xiang Xiang resorts to her wits and “borrows” an outfit from someone else. 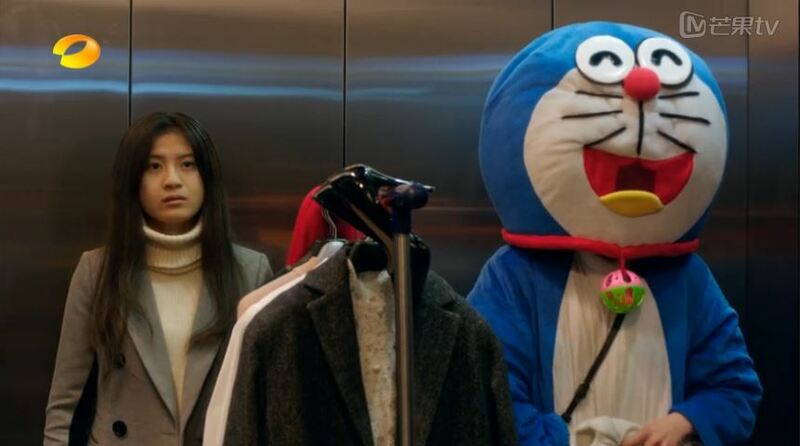 She completes her registration and hides behind some costume racks to change while giving her manager Jing Jie a call. Guess who sees her? Superstar Han Yu Fei of course! Turns out he is not just any celebrity, he is her ex-boyfriend! And he proceeds to laugh at her for auditioning for the role of Empress Xu in the new Zhao Fei Yan movie. Great guy! Finally, it is audition time! After getting her abilities seriously questioned, the producers asks her to sing for them since they are tired of hearing the same recital all day. Xiang Xiang clears her throat and amazes everyone with a lovely English song. Mr. Celebrity is in the crowd as well and he starts to reminisce the past when they were together. I guess someone has got a case of the regrets. Second lead here we come? The song moves the director to tears and he asks her to recite some lines, but Yu Fei jumps in to suggest that the best test of acting abilities is to act with him since he is cast as the Emperor anyway. So Xiang Xiang blurts out a bunch of random lines implying that Yu Fei is a big cheater and ends with slapping him across his cheek. BAM! This is no way to get the role, girl! Or is it? After drowning her sorrows away in bottles and bottles of Rio, Xiang Xiang gets a call from Han Yu Fei. She tells him off and gets on a bus to head home. 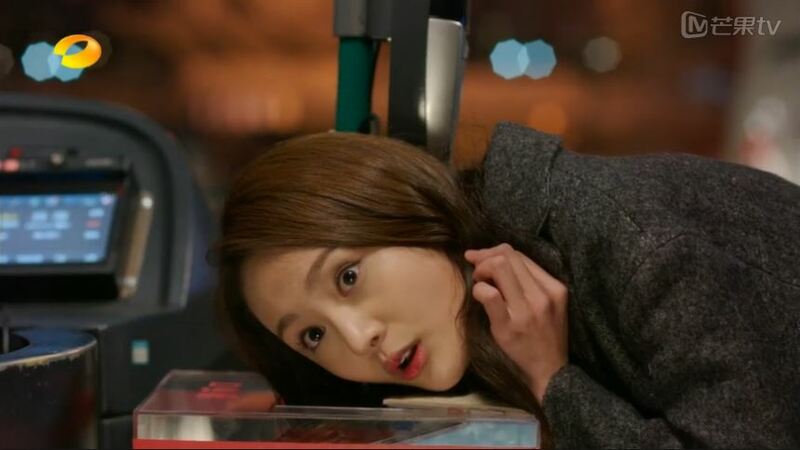 Just then Director Yang calls, and she accidentally throws her phone with the bus fare into the collection box. However, after some struggles she finally gets the message that her audition is a success and she is cast as Empress Xu! Just as he is about to get hit by a car, Xiang Xiang pulls him into her embrace. And so the love story begins! Haven’t had enough? Click for episode 2 recap! Mr. Celebrity wonders if Xiang Xiang is interested in what he’s been up to recently and she flats out rejects any updates. Yay, go Xiang Xiang! Xiang Xiang does a series of stretches and then downs a beer before her audition. 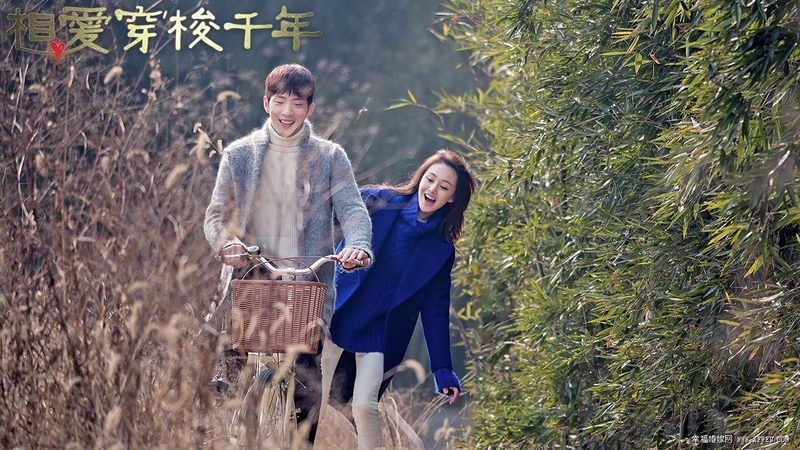 Zheng Shuang is Zhang Han’s ex-girlfriend. Hey Estelle where are you watching this? Does it have english sub already ? Thank u so much for the recap. No problem 🙂 Glad you are enjoying it! may i know what English song miss Lin Xiang Xiang sing ? i love this song so much …..